In this digital age, the basics of computer science are needed to excel in your career regardless of the field you choose. As we all know, a computer is a device that is capable of performing multiple tasks, calculations, and operations at a time but few understand how it works. All education boards across Pakistan consider computer studies an important subject as it plays a vital role in every Pakistani’s life. Not only this, the thundering growth of Information technology has made its role prominent. 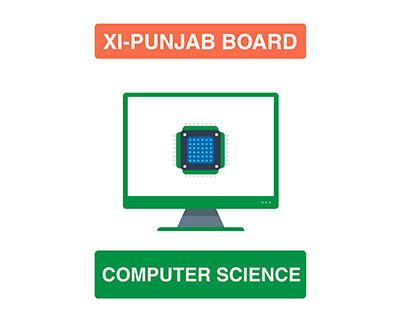 Realizing the career scope and its significance, the BISE Punjab board has deemed it as an important subject for the students of fsc computer science. Similarly, Myinteracademy.com also offers recorded lectures on this subject as it can not be ignored. 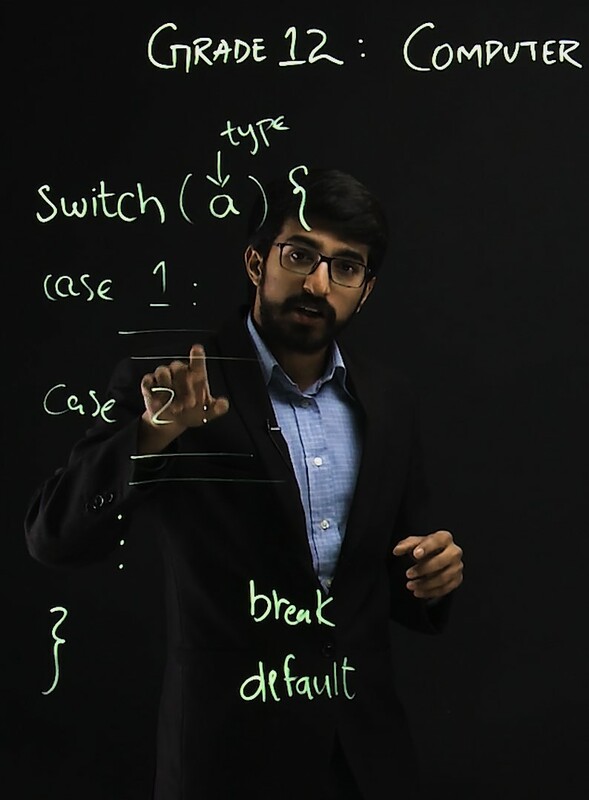 You will benefit from learning the basics of Computer science by studying from Sir Adil Saleem. There are also interactive animations and online assessments to keep you engage. Students can easily follow this subject at any place at any time with our guidance. 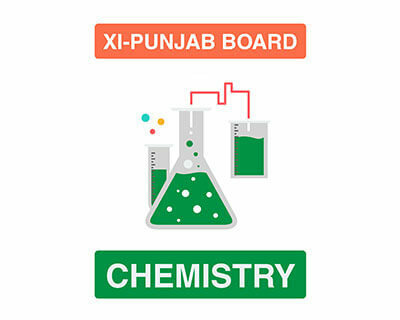 This subject has a relatively long course extending over 10 chapters, with the paper being divided into three parts i.e., objective, subjective and practical examination. Students should focus on building their concepts strong as it will help them in every aspect of their life. 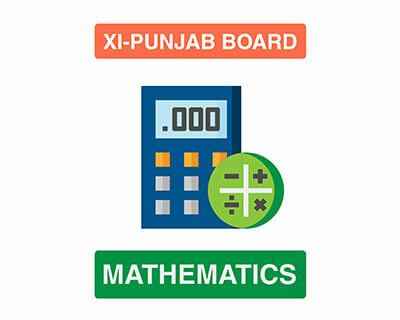 It will be wise for the students to achieve higher marks for better grades. 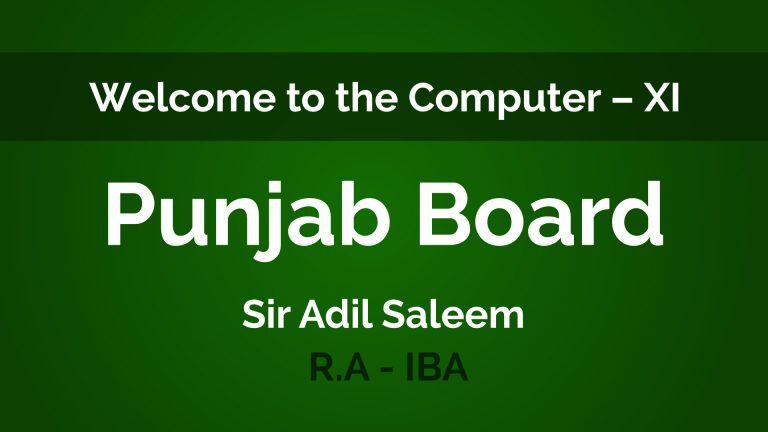 Sir Adil Saleem is a computer research assistant from Institute of Business Administration (IBA). He is another top class teacher available at MyInterAcademy.com, Sir Adil Saleem is a man of many talents along with his mastery on the subject of a computer as represented by his employment. Also, he has incredible command over English linguistics, talented enough to warrant a teaching license in both subjects. Sir Adil Saleem is a teacher with multiple styles of teaching. He can teach with diagrams, with words and demonstration and he constantly changes his style according to the topic. His modular style of teaching can certainly help students to learn complex concepts of Computer and Grammatical concepts of Intermediate level English such that they can attain better marks and understand both subjects.